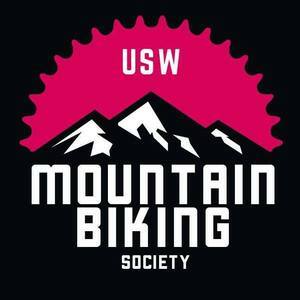 We are a group of students at USW who share a passion for Mountain Biking. 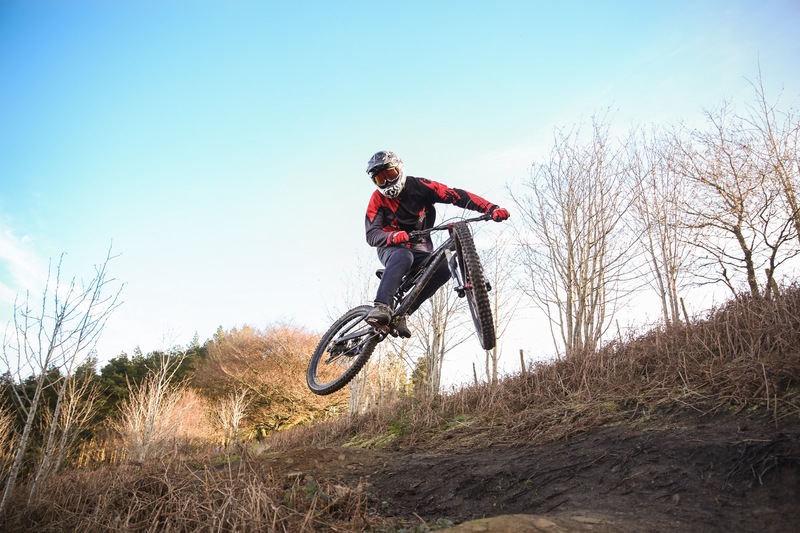 We have a diverse range of riders interested in various discplines such as downhill, enduro, cross-country and even a few road cyclists and BMX and dirt jump riders. We often ride at least once a week on various types and grades of trails or even sometimes in the skateparks. All that is required is to have a bike of your own as well as a helmet and you're all set. As a group, we are focused on people getting the most out of and enjoying riding bikes. There is no pressure to perform in the society but we will always encourage our members to push themselves and their riding to new levels. We will often ride in groups of mixed ability and so those with more experience will always be on hand to help people tackle different challenges when they are riding. Not only do we ride with students from the Univeristy but we have many local contacts as well as contacts in other Uni's such as Cardiff and Swansea who we will regularly link up with and do larger group rides in various locations, just to keep things as fresh and as entertaining as possible. Each year we participate in the BUCS downhill race which is held around the 3rd weekend in April. This is a great few days away with the team where you'll meet other keen mountain bikers from other univeristies, a weekend of uplifts and a competitive race on at the end of it. With over 300 students entering every year there is a great trackside atmosphere with everyone helcking others to go faster. If you require any further information regarding the club please feel free to contact any of us below, or give us a message on Facebook. - You must provide your own bike. - When riding in the group, you must wear at least a basic bike helmet. - You are responsible for your own riding. People will always help you but if you have an accident, it is your responsibility.